SPI Deluxe Stereo Zoom Microscope, continuous 0.6X-45X Magnification. 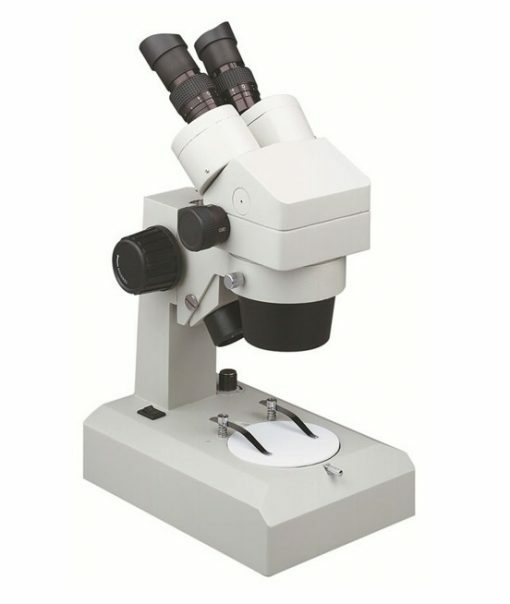 This rugged all metal constructed scope provides both continuous magnification from 6.5X – 45X and long working distance fo viewing difficult parts. Rubber eye guard for eye protection come with each unit. 4 way switch enables top, bottom, top/bottom and off.